members of our family who pass on their love, important values, beliefs and ideals to future generations. 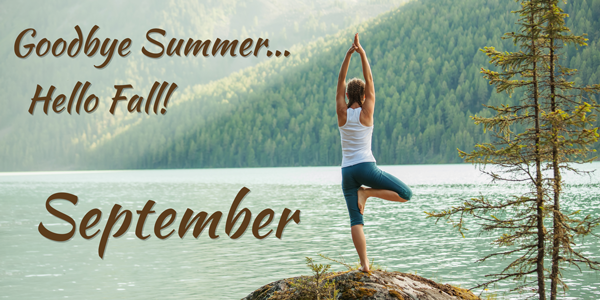 Have a great September from Déjà Vu Med Spa! Want to rejuvenate your lips? Join us for a Lunch & Learn on Friday, September 9th from 12:00pm to 1:30pm & see a Live Demonstration featuring Restylane Silk! Special pricing available for attendees! Want fuller cheeks or to get rid of the bags or hollow look under your eyes? On Friday, September 23rd from 12:00pm to 1:30pm, join us for a Lunch & Learn and a Live Demonstration featuring Voluma! ﻿Special pricing available to attendees! the industry and why you should be using them. Amazing specials available to attendees! 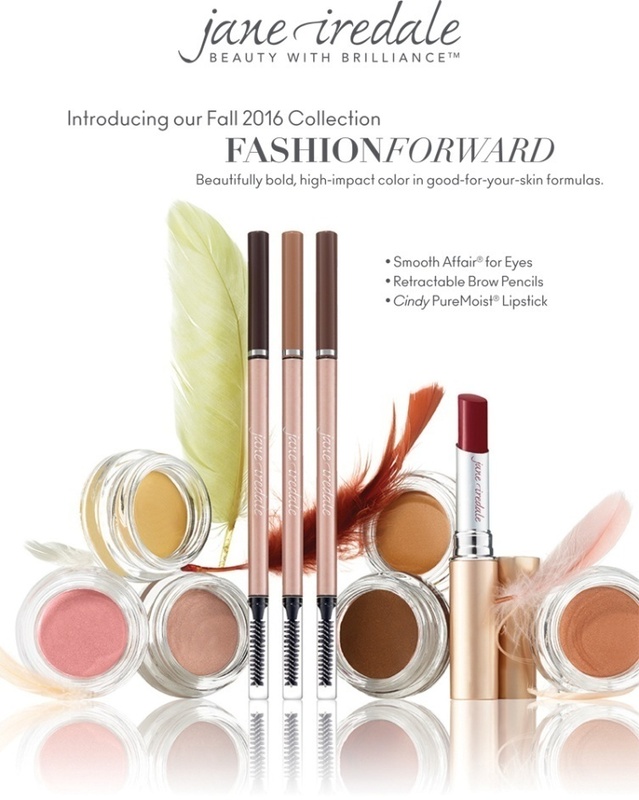 Purchase any Fall Collection product and receive 15% OFF! 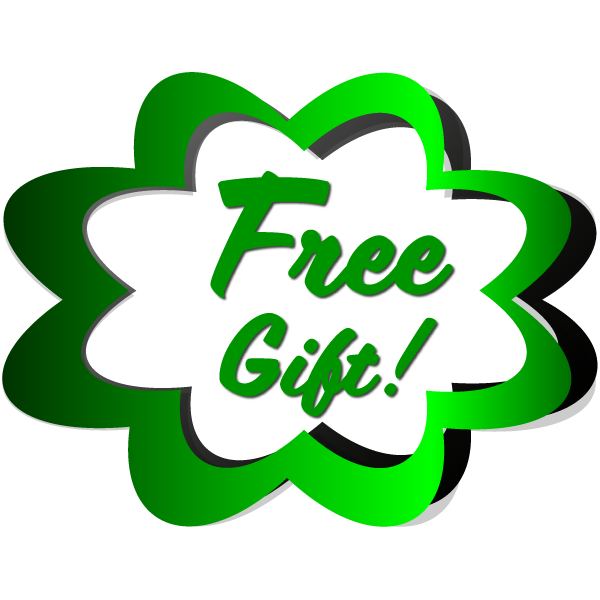 Ask about our September Bundles today or watch your e-mail for specials to receive FREE Skin Medica products! Purchase 2 Latisse 5 ml kits for $358 and receive a FREE TNS Eye Repair (a $102 value! 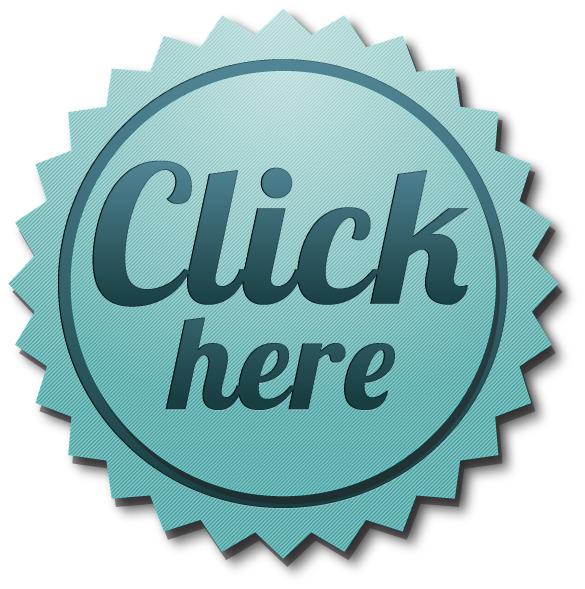 ), a sample Jane Iredale Lash Conditioner & Mascara and a $25 Brilliant Distinction Rebate for your next visit! We can help you repair your skin with Skin Medica Peels! Reserve a package of 4 Skin Medica Peels and receive a complimentary Post Procedure Kit! Are you noticing more wrinkles or loose and sagging skin lately? 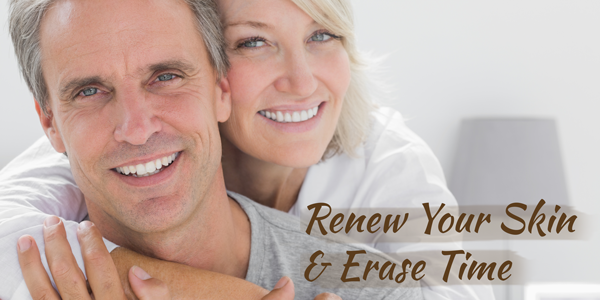 Restore the elasticity in your skin and reduce wrinkles with injectables! If you are considering injectables, we can help. The Déjà Vu experts can help you take years off your face. 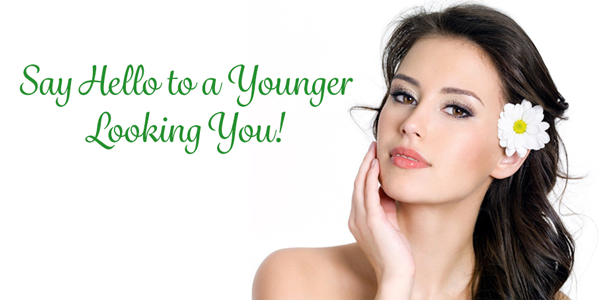 Reserve a consultation and let us help you look younger! 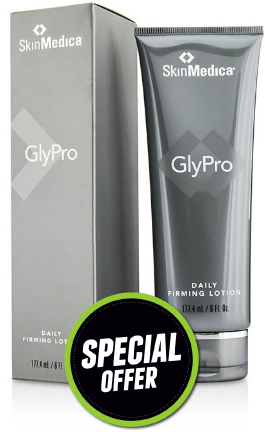 Purchase 20 Units and a syringe of Filler and receive a sample of the Skin Medica HA5 Hydrator FREE! 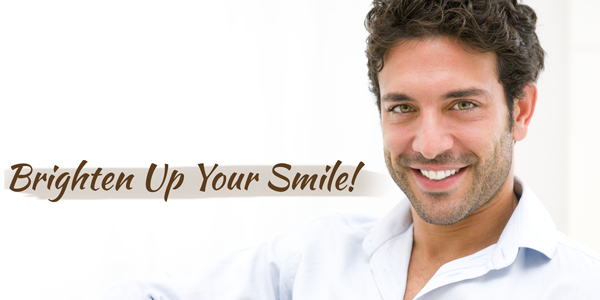 Want to smile with confidence? Brighten your smile with teeth whitening treatments! Teeth whitening should be a treatment you receive at least once per quarter. This September, we invite you to reserve 2 Teeth Whitening Sessions for $198 and receive a complimentary Home Whitening Pen! Do you see ripples, dimples and love handles when you look in the mirror? Minimize cellulite and stubborn fat with body contouring and fat-reduction laser treatments. Purchase 1 Coolsculpting Session and receive the next session for HALF PRICE! Do you want to love your chin in your next selfie? 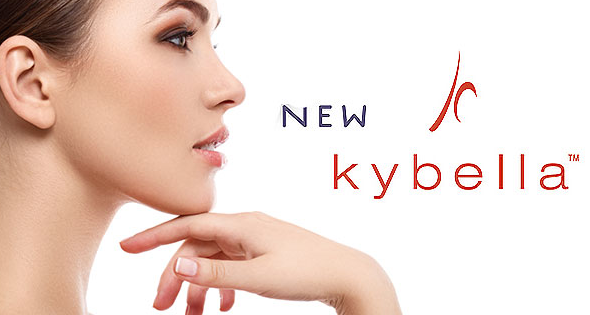 Kybella is here! Purchase 2 Kybella Treatments for $2100 (a savings of $300!) and receive an $80 Brilliant Distinction Rebate! 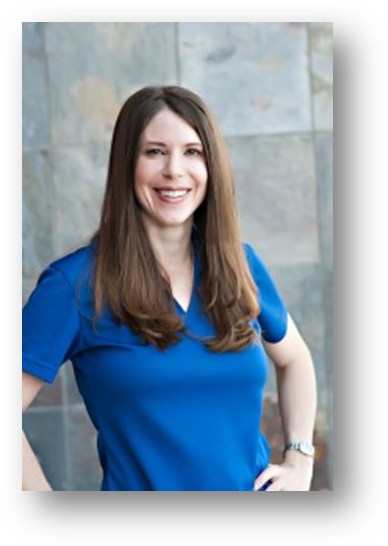 Schedule your FREE consultation with Jen today! Are you still using a variety of face creams every night hoping that you’ll find that one miracle cream that will have you waking up looking younger and flawless the next morning? Creams are great, but to repair more serious conditions such as wrinkles, you will need to try Botox. Botox is a purified protein molecule used for cosmetic and therapeutic treatments. By interrupting the messages that the brain sends to the muscles through the nerves, Botox stops your muscles from reacting to certain facial expressions. 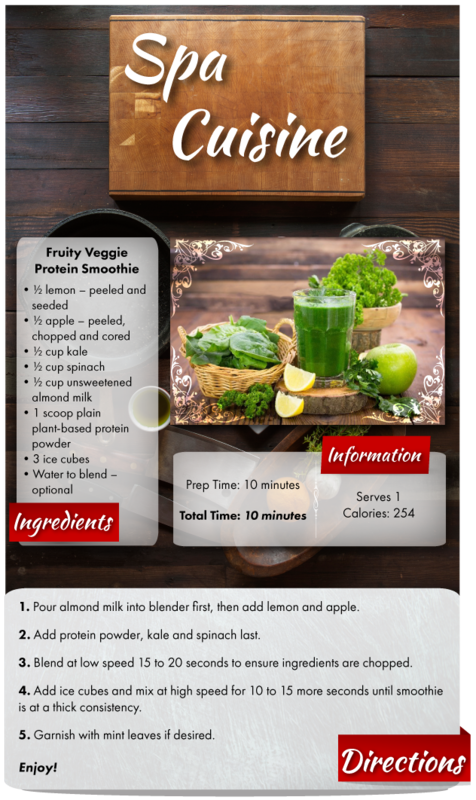 This allows your skin to remain smooth and wrinkle-free. It is most commonly used on the upper area of the face, around the eyes and between the eyebrows to reduce frown lines. As a result, Botox makes you look younger! There are benefits associated with Botox treatments versus other anti-aging techniques. As we age year after year, we look in the mirror and begin to notice more fine lines or wrinkles and we wish they would magically disappear. There’s nothing wrong with aging gracefully. Now, taking a few years off of your face is easy with Botox. 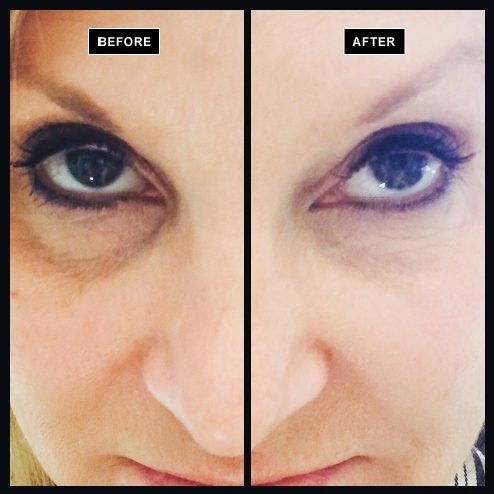 Within a few days of getting your Botox treatment, you will see beautiful results! Your face will appear to be rested, relaxed and refreshed. People will begin to compliment you on how great and vibrant you look! Botox results last up to 3 months, sometimes longer. Botox is one of the most popular anti-aging treatments! 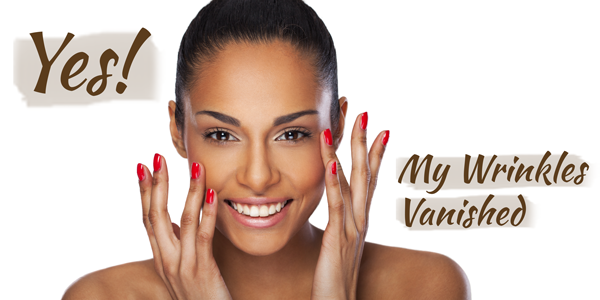 Millions of people are choosing Botox as a solution to maintaining a youthful appearance. Click Here to reserve your complimentary consultation at Déjà Vu Med Spa!